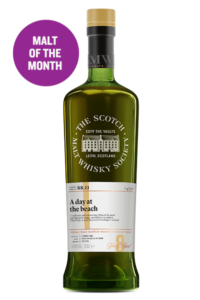 Embrace April's extraordinary single cask, cask strength, whiskies available from the 5th April. Make 2019 the year you join the Society!  Join today and be a part of a global whisky community. This product category can only be viewed by members. To view this category, sign up by purchasing SMWS New Membership or Annual Membership Subscription Renewal. Combining the customs of a private social club with a unique approach to selecting and selling whisky, the Scotch Malt Whisky Society is an experience like no other. This is not some stuffy gentlemen’s club but a relaxed and enjoyable group of people united by one thing… a love of whisky. The Scotch Malt Whisky Society hosts tastings, whisky dinners, pop-up events and themed degustations for novices through to the most advanced whisky lover. Experience our exclusive whiskies at a venue near you to taste what all the fuss is about. You do not need to be an aficionado, nor do you need to be a whisky geek, though you’ll certainly find them amongst us. “Whisky culture” is not something you find in a stereotype. It is a curious passion that takes you on a journey through blends and single malts, distilleries and countries, bars and events from all over the world. You experience the good, the bad and sometimes the truly exceptional and yet.. somehow, every glass satisfies and comforts. Pure, unfiltered, uncoloured and straight from single casks with no added water. Our rare and unique whiskies are described by flavour and quality, not by distillery or brand. 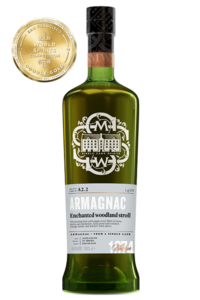 Although… our whiskies are only sourced from the best distilleries from around the world. For those in the know, there is a secret and more adventurous side to whisky. 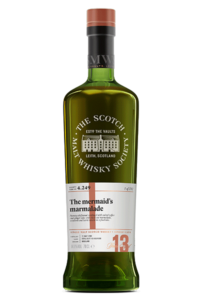 A little known society where every bottling is mysterious and unique… and those who are privileged to drink it know there is nothing quite like it anywhere in the world… welcome to the world of ‘The Scotch Malt Whisky Society’. Dedicated to flavour and sensory adventures, the Scotch Malt Whisky Society bottles the most unique whiskies to delight and entertain its members. With over 30 years of bottling strictly single cask, single malt whisky, from over 130 distilleries and with member branches in 16 countries we have seen what our industry can produce, both divine, dreadful, intriguing & surprising.